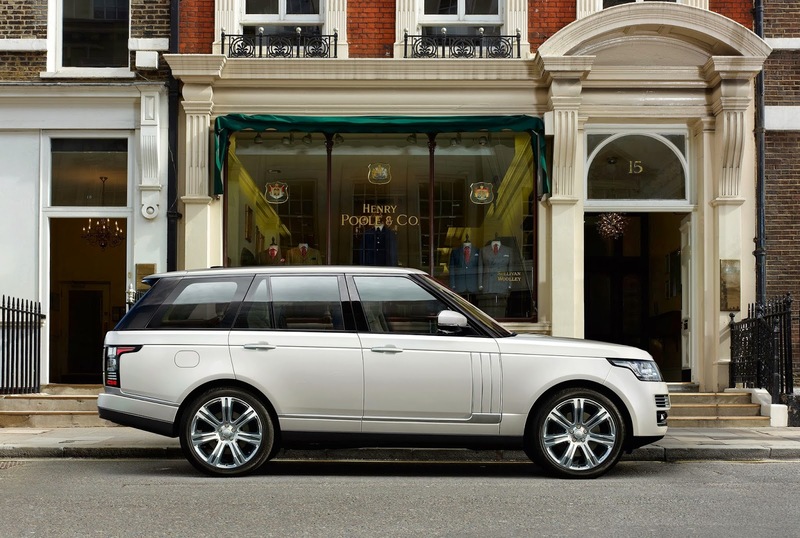 The Range Rover Autobiography Black will be the ultimate Range Rover, and it only comes in long wheelbase form. If a standard Land Rover Range Rover Autobiography just isn't expensive, spacious or posh enough for you then your luck's in - here's the Autobiography Black. The Autobiography Black comes with an extra 140mm of legroom in the back, and ditches the bench seats in favour of individual 'Executive Class' seats. Between the seats is an extended centre console with climate and seat adjustability controls, electrically deployable tables, USB sockets, a chiller and really, very posh cup holders. 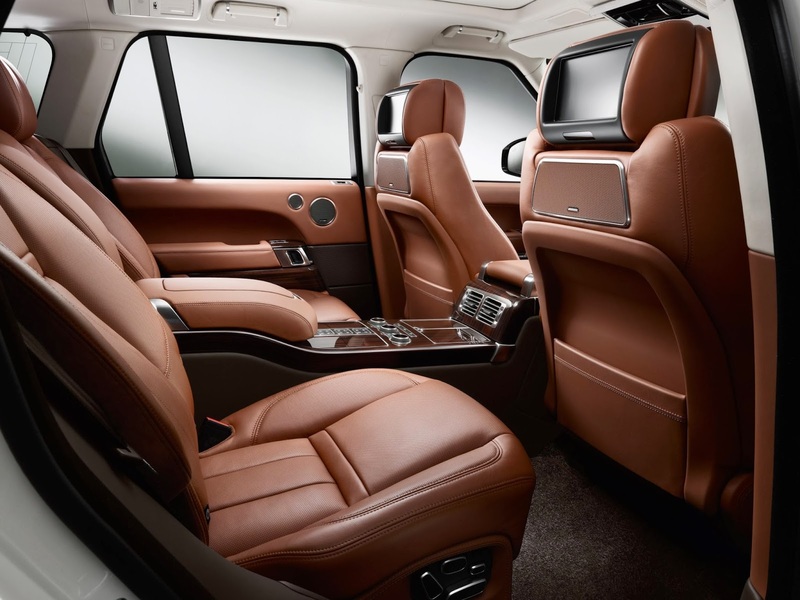 Ahead of the rear seats are 10.2 inch screens with a Meridian audio system. The rear seats will give the occupants a massage too. The door inserts, all pillars, parcel shelf and seat backs are all wrapped in leather and 10 colour LED lighting is contained in all handles, towage compartments and trim lines. Exterior details include 21" and 22" high gloss Autobiography Black wheels. The front grille and side vents come with unique designs and the Autobiography Black logo. 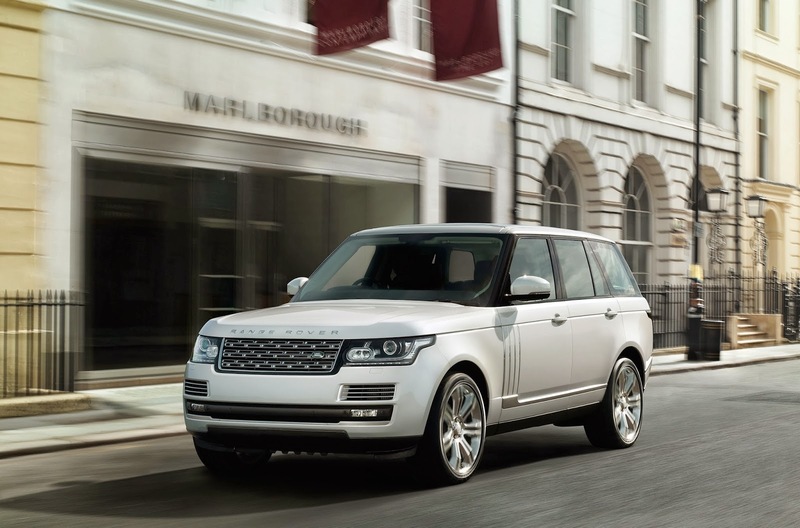 Unsurprisingly the Range Rover Autobiography Black will be unveiled at the Dubai Motor Show on 5 November. The price has yet to be revealed, but a standard Autobiography costs £95,000. The car has been created by Jaguar Land Rover's Engineered to Order Division, which Harry Metcalfe left Evo to join.